The course aims at introducing the technical methods of linking LAN and WAN as well as its definition of relevant international protocols and standards. Design all different types of networks and provide technical support in the area of networks within enterprise frameworks such as storage media and output. Dealing with main devices (SERVERS) and using networks in finding optimal solutions for many issues. Definition of technical methods and scientific methods of data protection as well as devices of penetration Data Security. Define the participant in different models of network support theories. 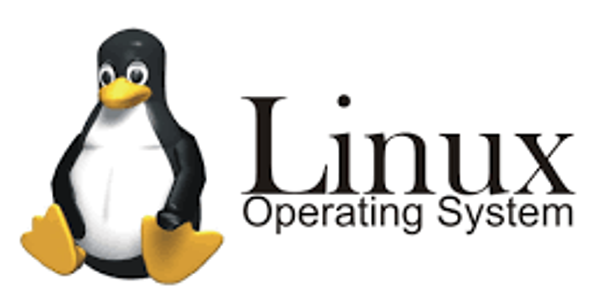 Linux is an operating System, it is open source and multiusers, and multiprocessor system So multiple users can run on different processes in the same time. It has these components. Kernel, shell and the programs. The power of Linux is using shell to type all commands then shell intercept these commands to Kernel. ITIL( Information Technology Infrastructure Library), is a set of detailed practices for IT service management (ITSM) that focuses on aligning IT services with the needs of business. ITIL describes processes, procedures, tasks, can be applied by an organization for establishing integration with the organization's strategy, delivering value, and maintaining a minimum level of competency. It allows the organization to establish a baseline from which it can plan, implement, and measure. It is used to demonstrate compliance and to measure improvement. VMware® Infrastructure is the industry’s first full infrastructure virtualization suite that allows enterprises and small businesses alike to transform, manage and optimize their IT systems infrastructure through virtualization. 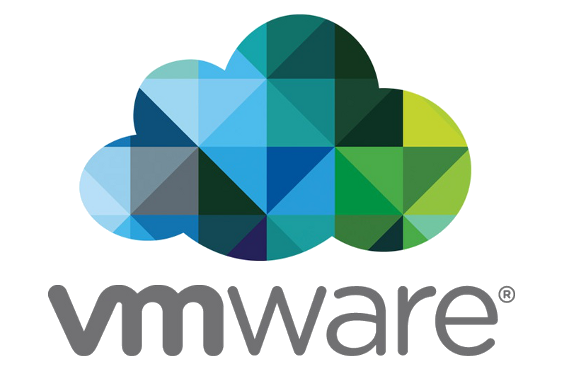 VMware Infrastructure delivers comprehensive virtualization, management, resource optimization, application availability and operational automation capabilities in an integrated offering. 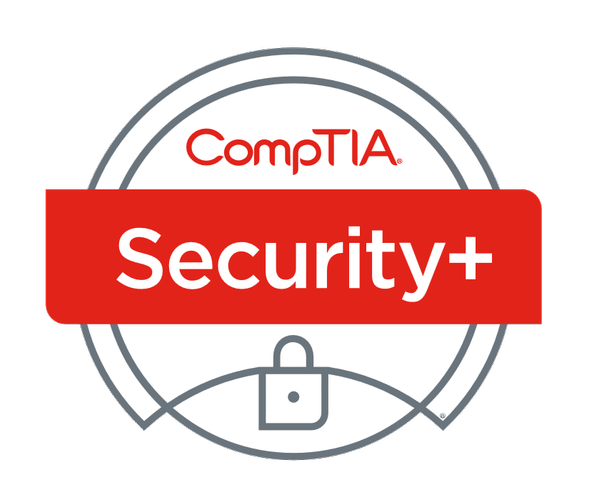 Security + course, which CompTIA is developing its scientific curriculum and certification. This certificate is also suitable for individuals who wish to gain a distinguished position in the fields of information security from penetration testing, digital criminal investigation, analysis of malicious programs and others. Python is a widely used general-purpose, high level programming language. It was initially designed by Guido van Rossum in 1991 and developed by Python Software Foundation. It was mainly developed for emphasis on code readability, and its syntax allows programmers to express concepts in fewer lines of code. 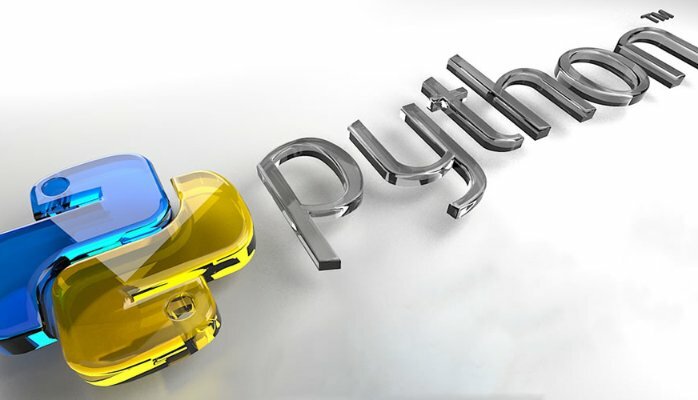 Python is a programming language that lets you work quickly and integrate systems more efficiently. There are two major Python versions- Python 2 and Python 3. Both are quite different. C# is a general-purpose, modern and object-oriented programming language pronounced as "C sharp". It was developed by Microsoft led by Anders Hejlsberg and his team within the .Net initiative and was approved by European Computer Manufacturers Association (ECMA) and International Standards Organization (ISO). C# is among the languages for Common Language Infrastructure and the current version of C# is version 7.2. 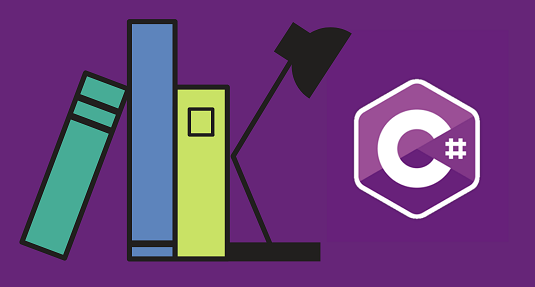 C# is a lot similar to Java syntactically and is easy for the users who have knowledge of C, C++ or Java. 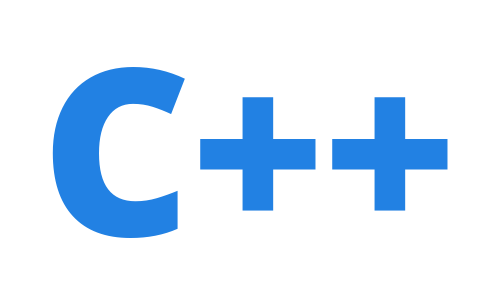 C++ is a general purpose programming language that supports various computer programming models such as object-oriented programming and generic programming. It was created by Bjarne Stroustrup and, “Its main purpose was to make writing good programs easier and more pleasant for the individual programmer.” By learning C++, you can create applications that will run on a wide variety of hardware platforms such as personal computers running Windows, Linux, UNIX, and Mac OS X, as well as small form factor hardware such as IoT devices like the Raspberry PI and Arduino–based boards. 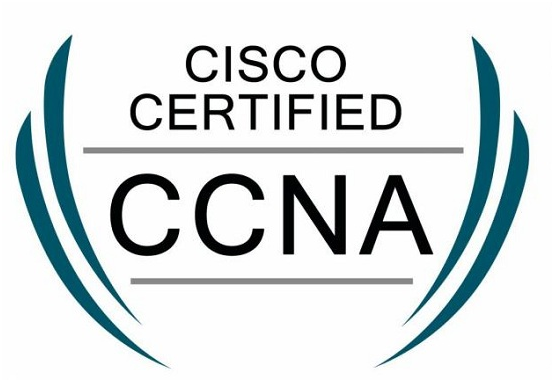 The CCNA v3 certification training includes both Interconnecting Cisco Networking Devices, Part 1 (ICND1) and Interconnecting Cisco Networking Devices, Part 2 (ICND2) courses merged into one. Participants in this CCNA course will learn to install, configure, operate, and manage basic IPv4 / IPv6 networks. This CCNA bootcamp on Routing & Switching course also imparts skills to configure a LAN switch and IP router, connect to WAN, and find security threats. 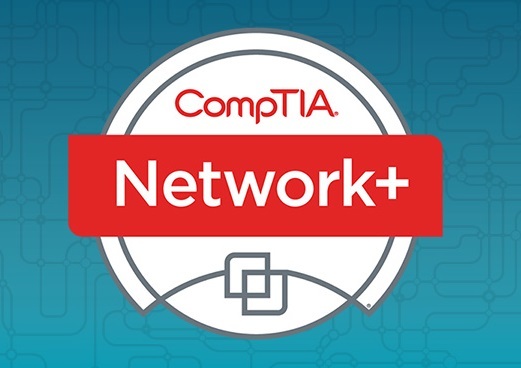 This CCNA training will cover in detail topics related to troubleshooting in enterprise networks and prepare candidates for the real world once they complete their CCNA certification. After CCNA Routing & Switching (R&S) v3.0 course completion, participants will acquire key skills and knowledge to configure, operate, manage and troubleshoot a medium-sized enterprise network, including the ability to ensure security of the network.